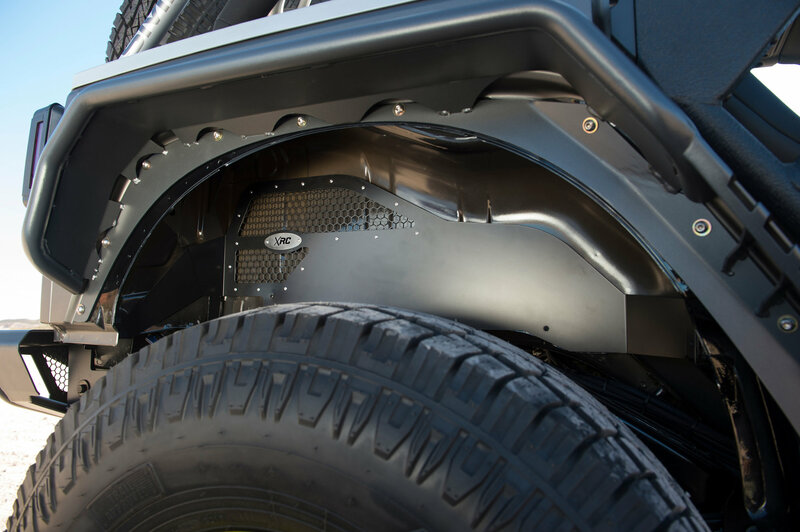 If you have aftermarket fenders it is important to protect the areas underneath them. 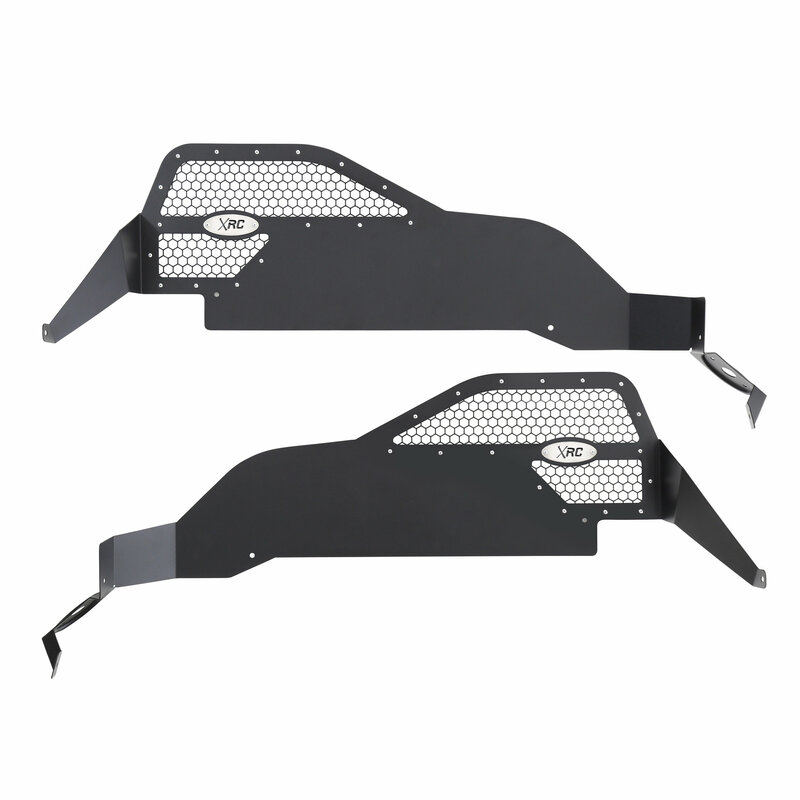 Smittybilt's Rear Inner Fender Liners are a great way to protect your rear wheel wheels from damaging off-road debris plus they add a stylish look to your JK. 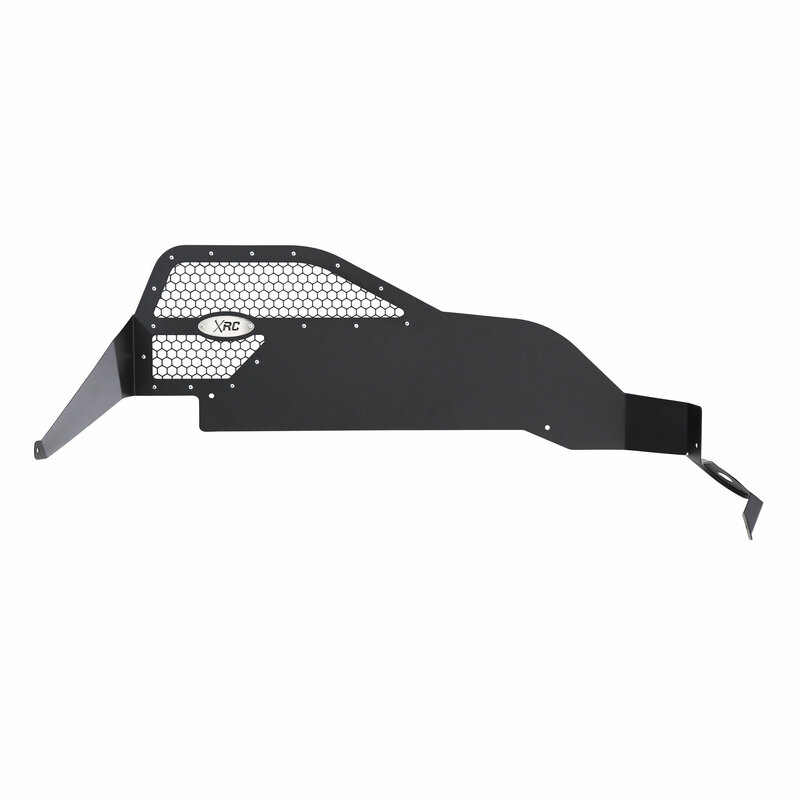 Made from aluminum & then black powder coated to resist rust these liners will give you peace of mind knowing your Jeep is safe from the harsh off road environments. 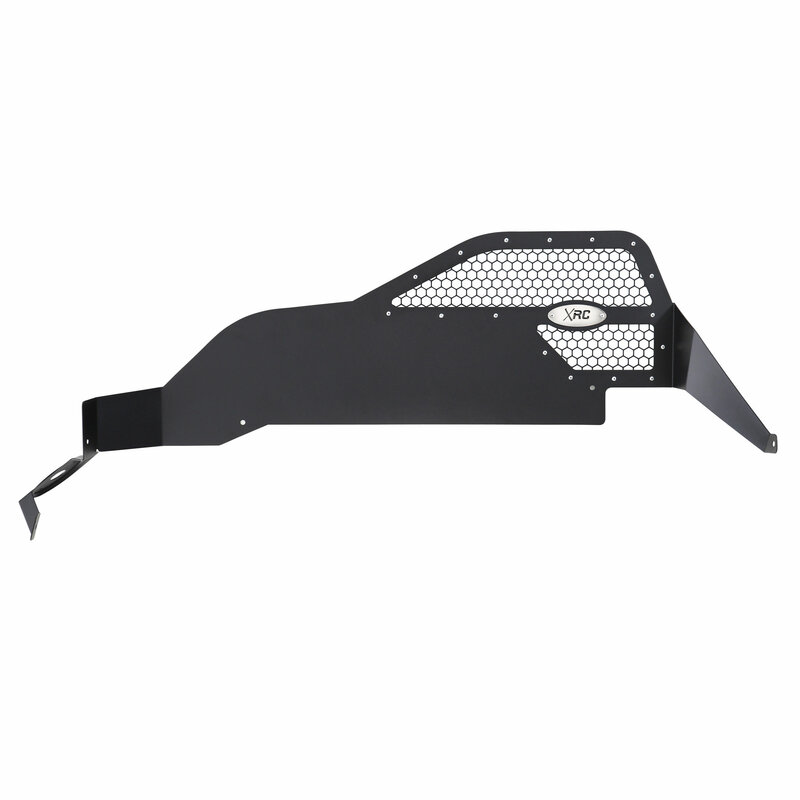 Design: These liners are made to fit with many coil over systems or even your stock shocks. 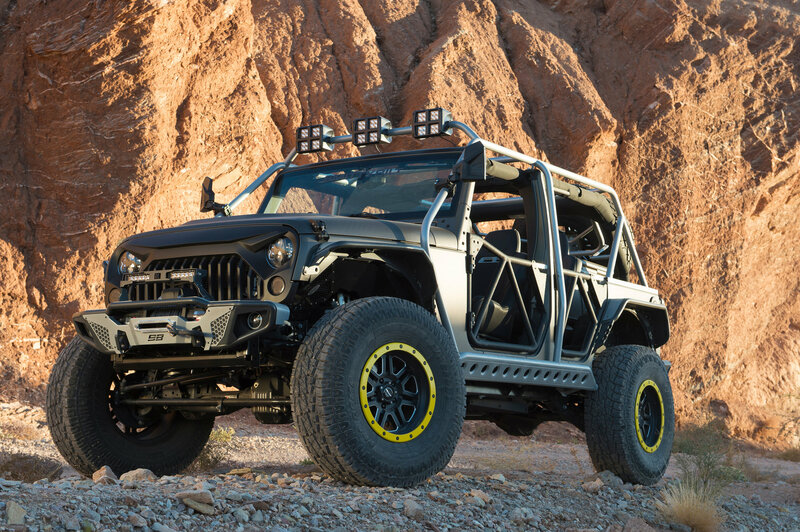 A stylish vented look to make your rig stand out from the other Jeeps on the roads. 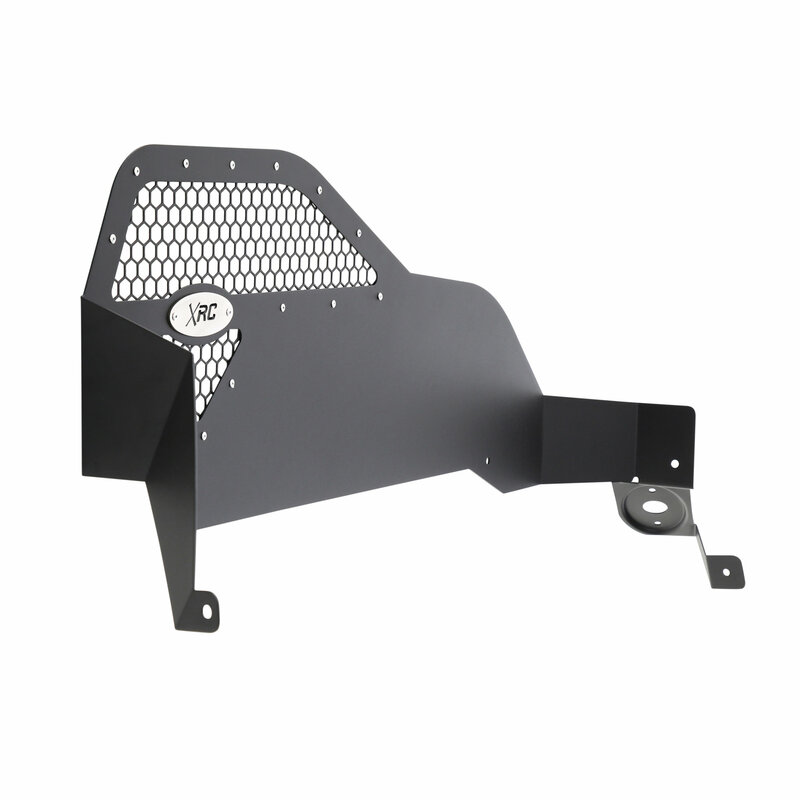 Recessed rock light provisions allowing you to add additional lighting for those night rides on the trails . 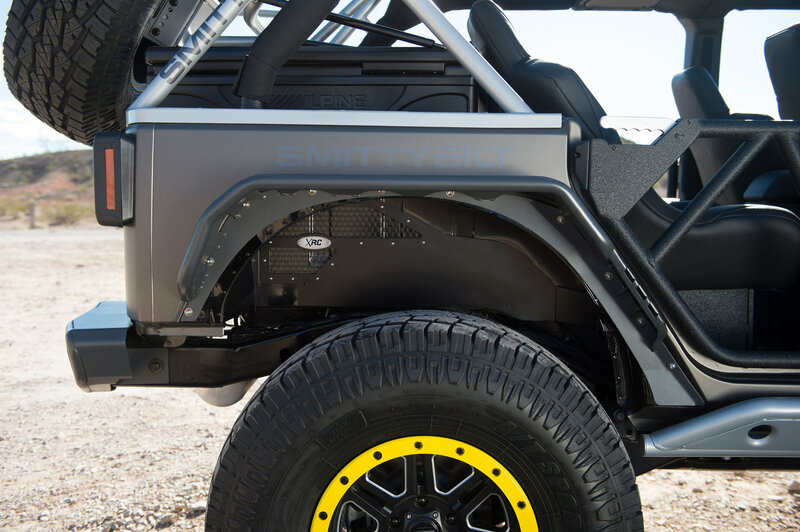 Fitment: Will work with any JK XRC fenders, Gen2 Armor or the factory fenders. 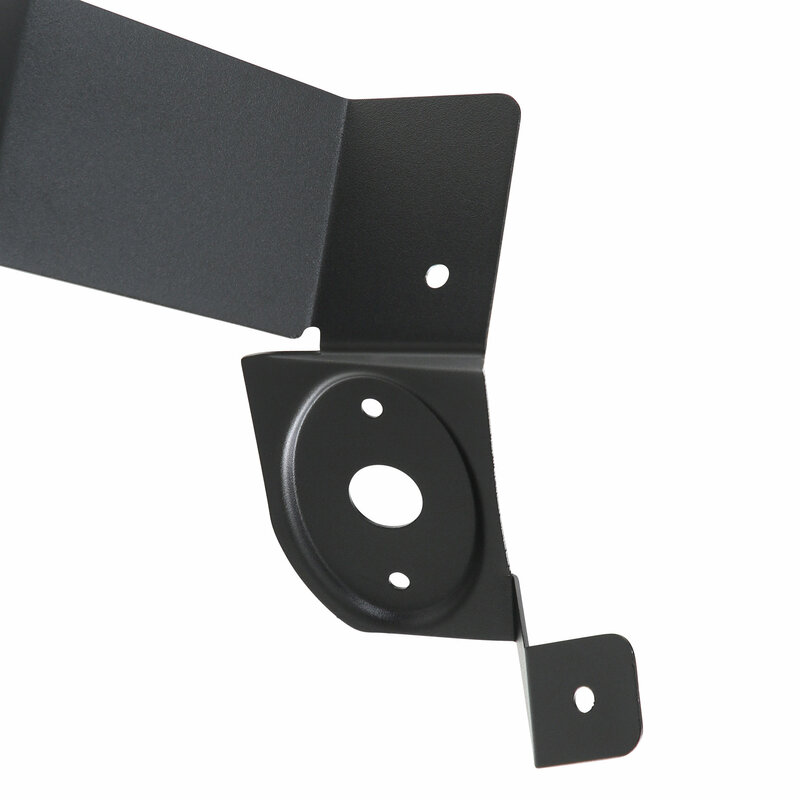 Simply just line up to the upper factory bolt holes & mark the locations of the remaining holes for drilling. 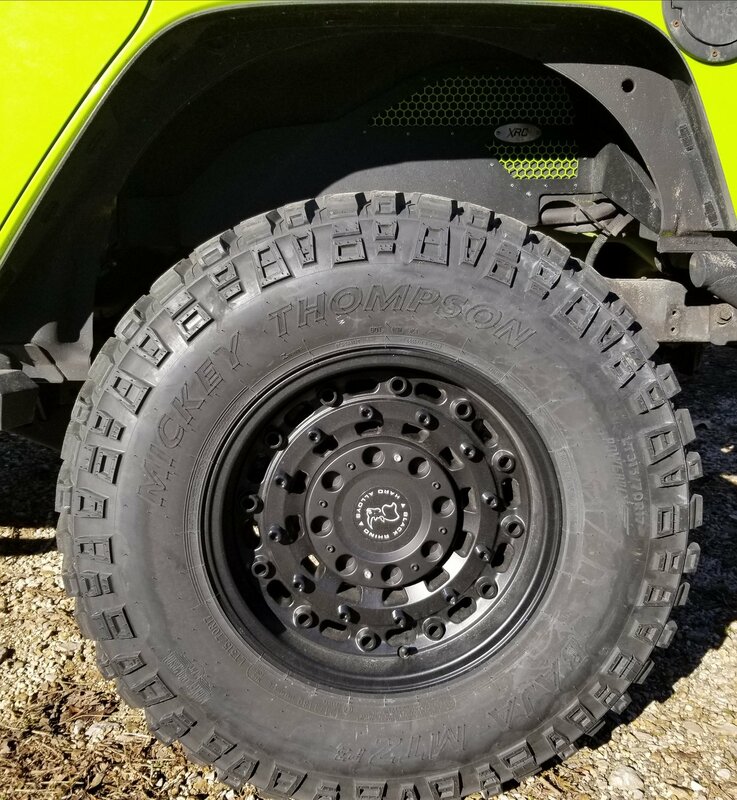 Black Powder Coated Aluminum: Lightweight ultimate protection against corrosion, unforgiving rocks & whatever else the trails throw at you while off-roading.